Who doesn’t love pirates? Pirates have been one of the most popular themes of the iGaming industry, and iGrosoft has featured this theme amazingly in its game. 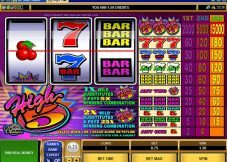 Pirate slot has a very interesting plot, 9 paylines and some features. iGrosoft has provided it with some of the best graphics available in the market, and its bonus features are sure to entertain you. 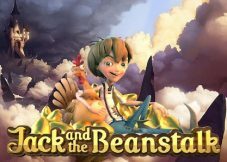 In this review, we will tell you all the details about this interesting video slot, from its bonuses, jackpots, platform availability, winnings strategies to its gameplay and theme. So, hold on tight because this review is going to be very interesting. Established in 1999, iGrosoft has a significant presence in the market, and they have developed a lot of games. 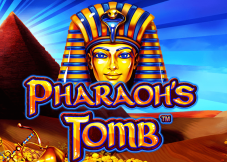 This game is one of the popular slots available, however, it is not their only hit slot as they have many popular games in their catalogue. 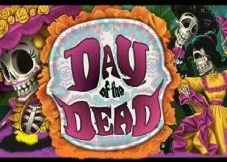 You can play this game online without spending a single penny as it is available for free at all popular casinos online. 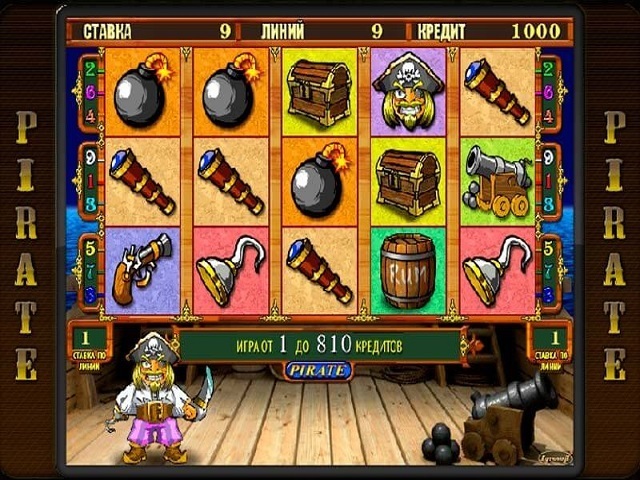 The gameplay is quite simple as the theme of the game is based on pirates. The gameplay has a 96% RTP, and its symbols include cutlass swords, chests, cannons, and treasure maps. The slot has a jackpot of 5,000 coins, and it can be multiplied further by 225x (with the help of the other bonuses), so the player can easily win a huge amount of money in this gambling option. It has a bonus game which you can play after you make a combo of 3 or more chest symbols. When that happens, you will see several chest symbols on the screen, and you will have to choose one of them, and the player will be rewarded with a prize. However, if the chest contains a skeleton, then the bonus round ends. It also has scatter symbols which can boost your earnings significantly. This gambling option has a double or nothing feature which can be useful for doubling your stake, however, we would recommend that you stay away from this feature if you are a beginner. The gamble feature is great for serious and experienced gamblers. We hope that this review helped you in getting to know more about the Pirate slot.